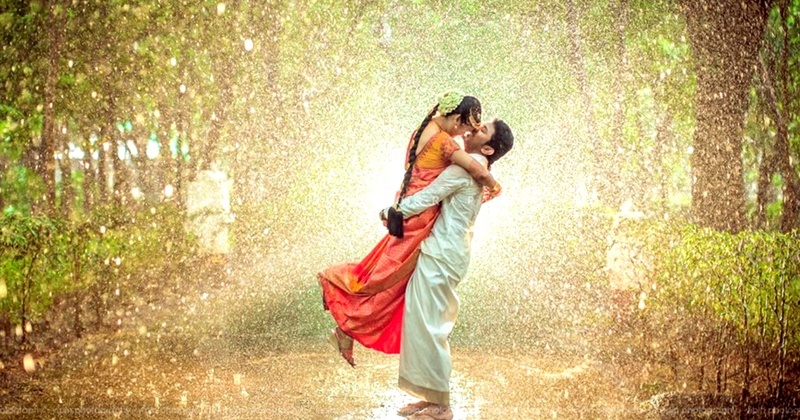 10 Best Wedding Photographers for your South Indian Wedding! Wedding pictures takes a very special place in a couple’s life as those mark the most important event of their beginning of ‘forever’! So if you are planning to have a South Indian wedding, you know who to contact now for your photography. Infact, even if you are not having a South Indian wedding, you can get one of these brilliant photographers on board, just make an enquiry with the photographer and we assure you most of them will be ready to travel to locations across the world!